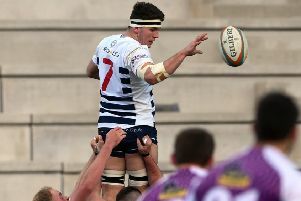 Yorkshire Carnegie’s longest-serving player Richard Beck has announced his immediate retirement at the age of just 29. 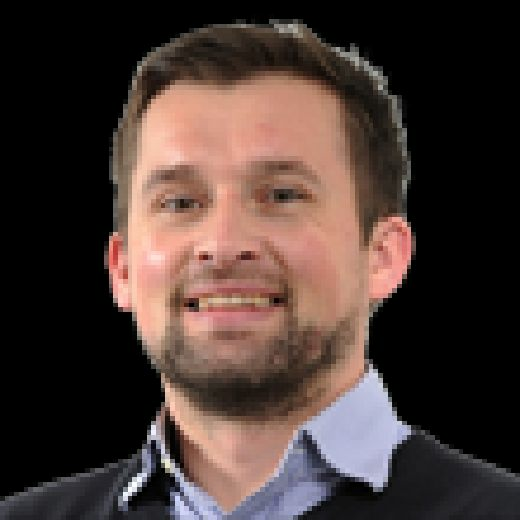 Having debuted against Leicester Tigers in 2009, the back-row is one of only nine players to go on and make more than 100 league appearances for the club. However, Leeds-born Beck has now had to quit the sport on medical grounds due to a recurring shoulder injury. The last of his 132 games for the club – he scored 14 tries and played for no one else – was against Ealing Trailfinders in September. 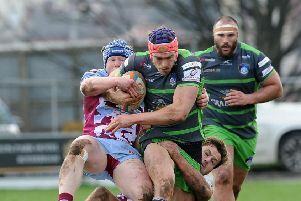 “I took some time out over Christmas to make the decision and the thought of a fourth operation on my shoulder with the hope it would not happen again was something that made up my mind,” said Beck, who will continue to work with the Championship squad coaching staff as well as assisting the Yorkshire Carnegie Academy and Community programmes. Carnegie director of rugby Chris Stirling added: “Richard’s been an incredible servant to Yorkshire Carnegie for over a decade since joining as a junior.